If you were born long enough ago to remember dial-up internet, you might have a warm spot in your heart for Vans latest capsule collection. 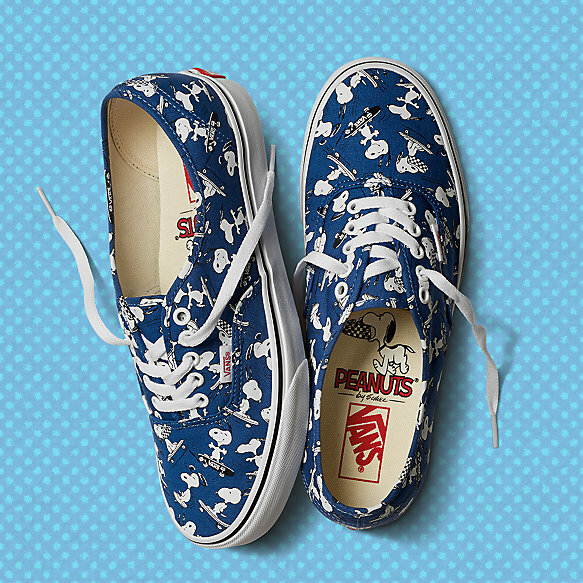 Vans x Peanuts uses original illustrations by Charles M. Shulz and includes sneakers, backpacks, caps, hoodies, and more. The designs tap into the old school comic strips and, of course, highlight Charlie Brown and Snoopy. 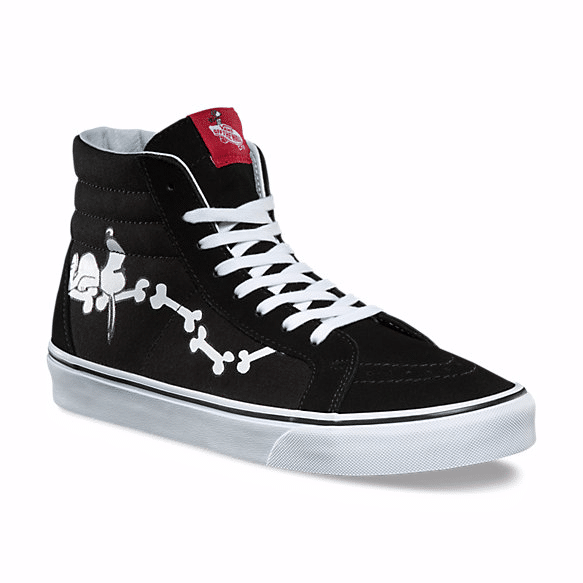 They’ll be adding new items on October 6, but for now, you can check out the current full installment on Vans’ website.